And in this article, we will explore how to apply each of these principles to your online marketing efforts. But, which of the three should you focus on first? Unfortunately, most business owners focus on the first way, which is to get more clients. Not only is this 10x more difficult than the second and third, it is also 10x more expensive. It is much easier to get someone who have already had a good experience with you to buy again, than it is to get a complete stranger to commit their hard earned money with you. This is because they’ve already gotten to know you, like you and trust you. When we work with clients to grow their business, the first thing we look at is what are they already doing that is working, and what can be leveraged. Usually, being able to focus on increasing the average life-time-value (LTV) of a customer is a low hanging fruit and a quick win. Once the LTV is maximised, we then look at scaling by directing more budget and focus on new client acquisition strategies. 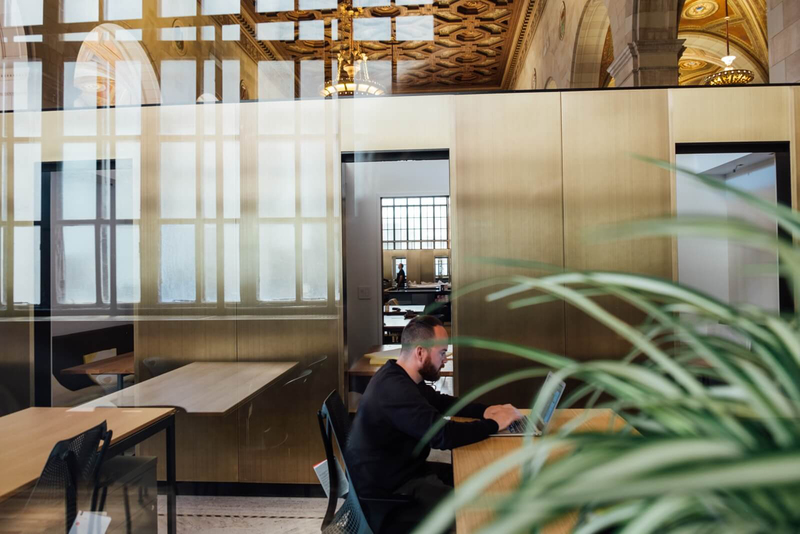 Below are some examples of how you can apply each of the three business growth fundamentals to your digital strategies. There are many new client acquisition strategies. You can get fresh new leads/customers through different channels such as Google Adwords, SEO, Facebook Ads, LinkedIn Ads or any other channel where your clients spend their time consuming information. If you had to choose only one though, we recommend looking at Lookalike audiences. This strategy is very powerful when you’ve been in business for some time and already have a database of customers. Facebook, Google, LinkedIn etc. all have a feature similar to Facebook’s Lookalike Audiences feature (Google calls them Similar Audiences). What it does is it allows you to upload your database of existing customers, and based on what these platforms know about your current customers, they will go out and find other people who are similar to your current customer audiences. For example, if 80% of your clients live in South Australia, 50% have a particular job title, 90% work in a particular industry, 30% like to read particular books, watch particular tv shows or drive a particular brand of cars, these platforms can use these kind of information to find others who also match the client profile. This is a very powerful way of targeting new suspects to bring to your top of funnel. 2. Increase the average transaction size i.e. get each client to buy more at each purchase. In order to increase the average transaction size, you will want to apply things such as up-sells, cross-sell and down-sell strategies. Amazon has nailed the their strategy to maximise the average transaction size through various up-selling and cross-selling strategies. Lastly, in the wonderful world of digital marketing, it has never been easier to improve your purchase frequency. Every time a user visits your website, buys a product or submits a contact form, they are sharing very important information with you. Emails and Remarketing are absolute gold strategies for increasing the frequency that an average client buys from you. Consider someone who has just purchased a car from you. 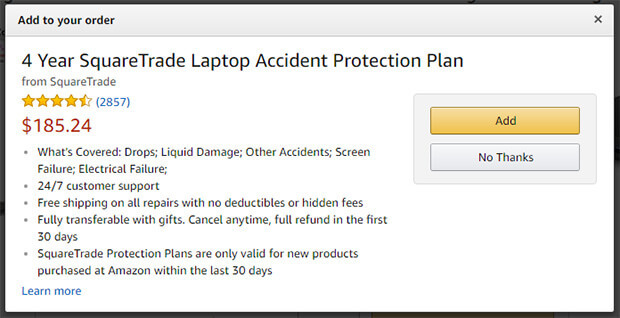 They will likely need to service the car regularly at predefine intervals. Or maybe a user purchases a toothpaste that typically lasts for 60 days, you could remarket back to these users who’ve purchased 45 days ago with an advertisement asking them if they needed a refill. 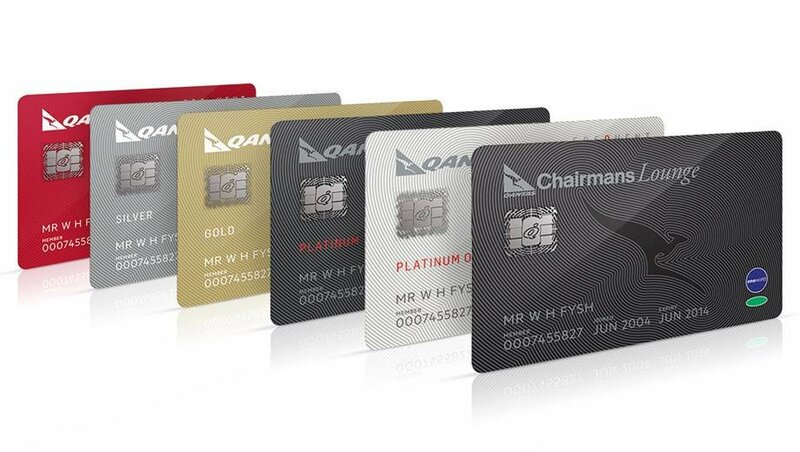 The Qantas Frequent Flyer program is a great example of a program designed to maximise the frequency of purchase from a customer. Customers are more likely to comeback and transact with you again when they are treated with an exceptional experience. There are just three ways to grow your business. Whether you advertise through online or offline channels, your focus shouldn’t change. Create loyal customers who purchase slightly more often and then broaden your advertising to find others like them. If you want to talk to us about how we can help you increase each of these three ways to grow your business, call us on 1300 662 990, or click here to contact us today.